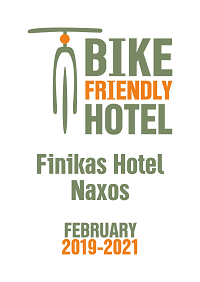 Welcome to FINIKAS BEACH HOTEL and the island of Naxos. Take advantage of our offers today! 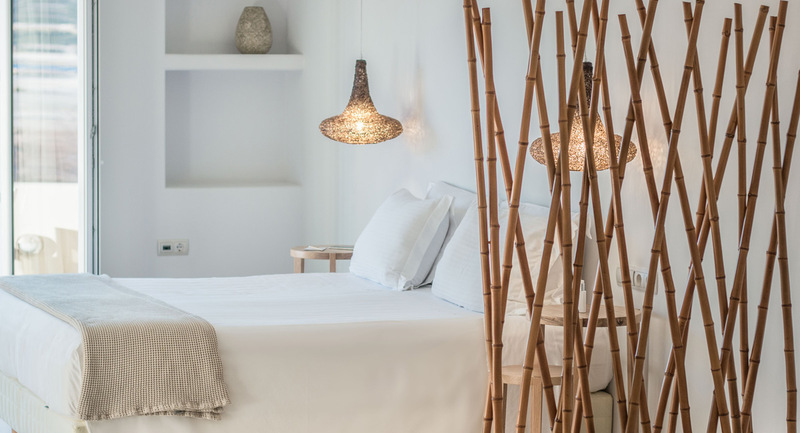 Inspired by the exceptional beauty of the natural environment and constructed following the delicate lines of the Cycladic architecture, Finikas beach hotel is built in one of the most beautiful areas of Naxos, Agali Bay in Pyrgaki. 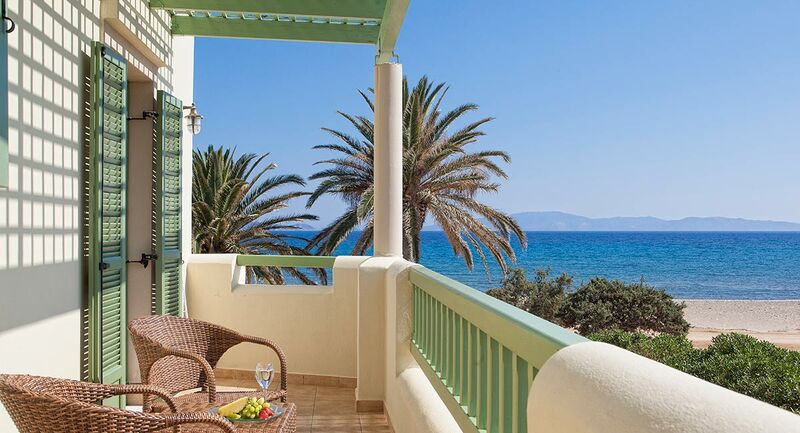 Once the observatory for the pirates is now the dwelling of the beautiful Finikas Hotel’s premises. 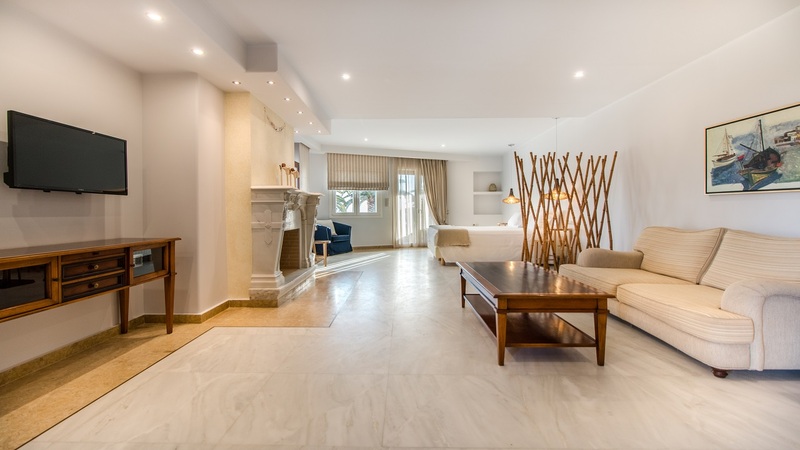 The hotel is created to become the base for your adventures in the island of Naxos and for moments of complete relaxation at the pool or on the beach in front of Finikas beach Hotel, or while enjoying our rejuvenating beauty services. 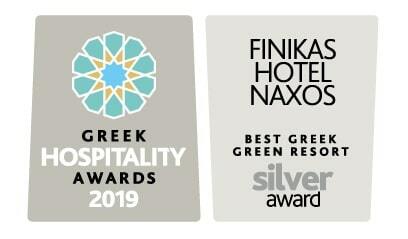 Finikas beach Hotel is located just steps from places that Naxos’s history still breathes the fresh air coming from the sea. 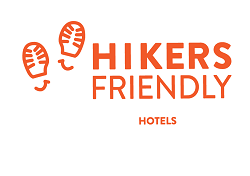 Is also located close to places for many activities such as horse riding, biking, water sports, and the sandy beaches plus excellent restaurants and taverns. Authentic Cycladic hospitality by Finikas beach Hotel in Naxos, well trained staff dedicated to your needs for unforgettable vacations on the island of Naxos, the largest of the Cyclades, full of Venetian castles and imposing towers, stunning beaches and tasty products, that you can enjoy with the guidance and assistance of Finikas Hotel’s team. Our facilities and services, as well as the hotel’s people, are at your disposal to satisfy your needs. 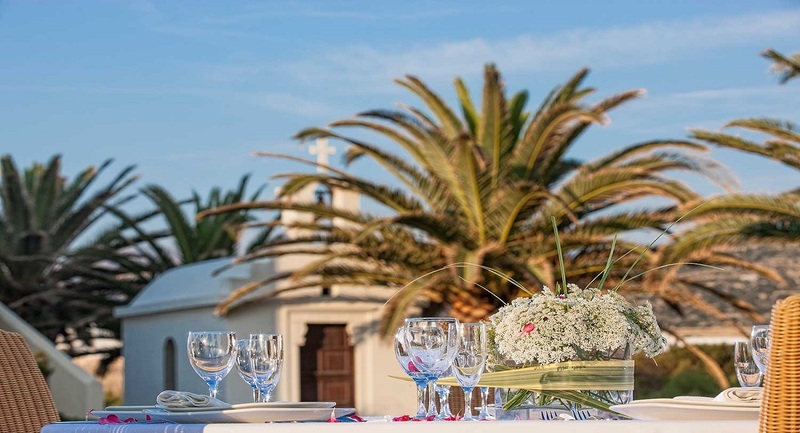 Wedding Organization, Honeymoon, Events in Naxos Island. 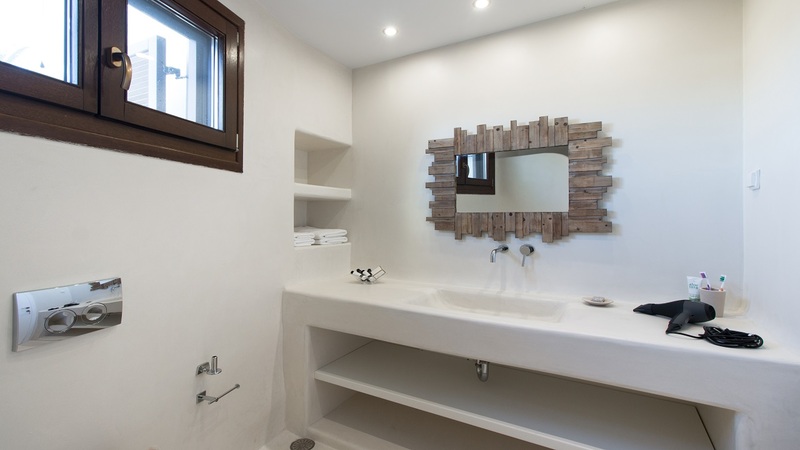 In the private paradise of Finikas Hotel in Naxos you will find every reason to make your stay easier and treat yourself with moments of pleasure and leisure. 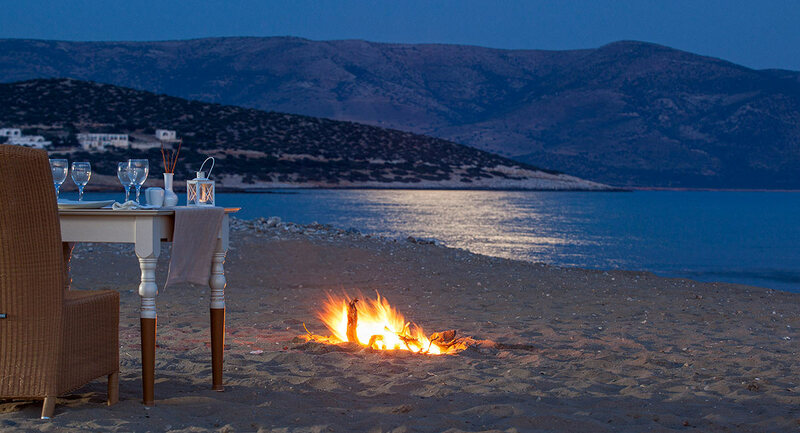 Finikas Sea View restaurant is open throughout the day with light snacks and dinner is served with a special touch towards the traditional cuisine of Naxos and different surprises each day from our chef. 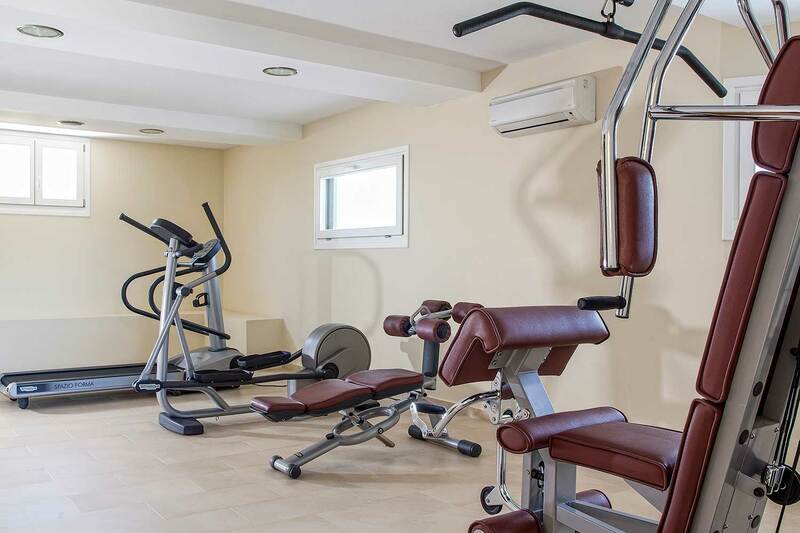 Finikas Beach Hotel’s fully-equipped gym, gives you the opportunity to maintain your exercise routine and to keep fit in your holiday! Get plenty of benefits for your health, beauty and wellness during your holidays. 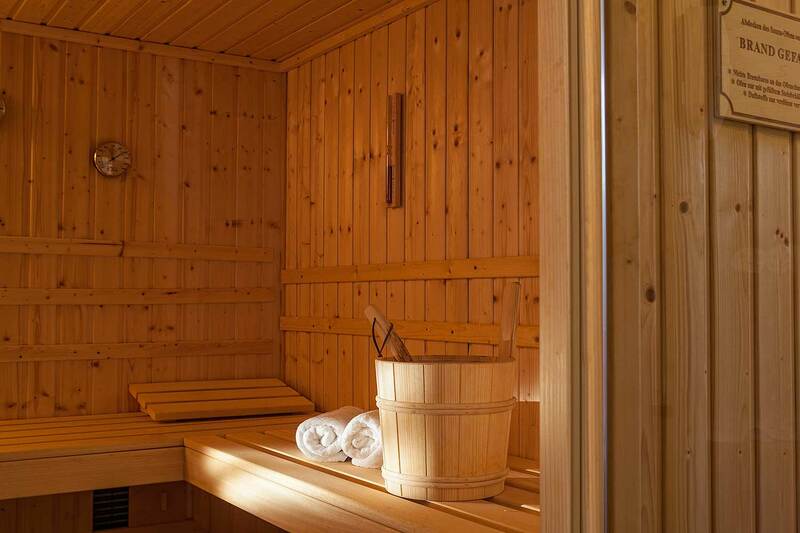 Relax, relieve, calm, improve your mood! 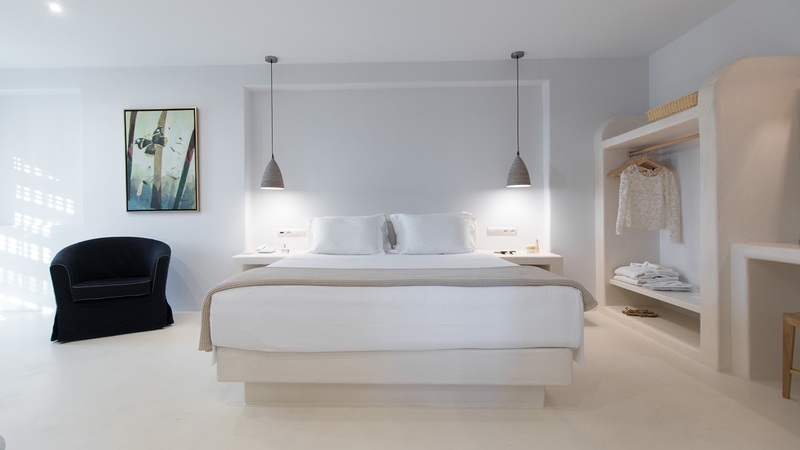 All Finikas luxury Hotel’s rooms and suites in Naxos island have sea views and are tastefully decorated with the relaxed simplicity of the Cycladic aesthetic.